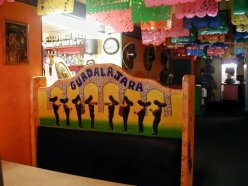 Guadalajara Spearfish...Worth the drive from anywhere! 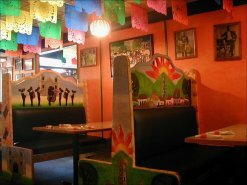 Everyone in town knows they can count on us to deliver the best Mexican food Spearfish has to offer in a comfortable and family friendly environment - in fact, we're affectionately known in town as "Guads." We're family owned and family operated, and we take a lot of pride in the one-on-one service we provide to our customers. 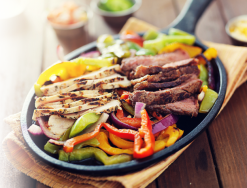 In addition to our authentic food, our margaritas are known as the best in the Black Hills, and we've got a full bar and great happy hour specials. 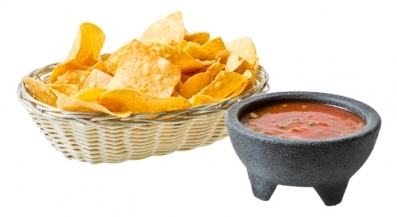 Ask any local where to get some great Mexican food, and they'll point you in our direction!